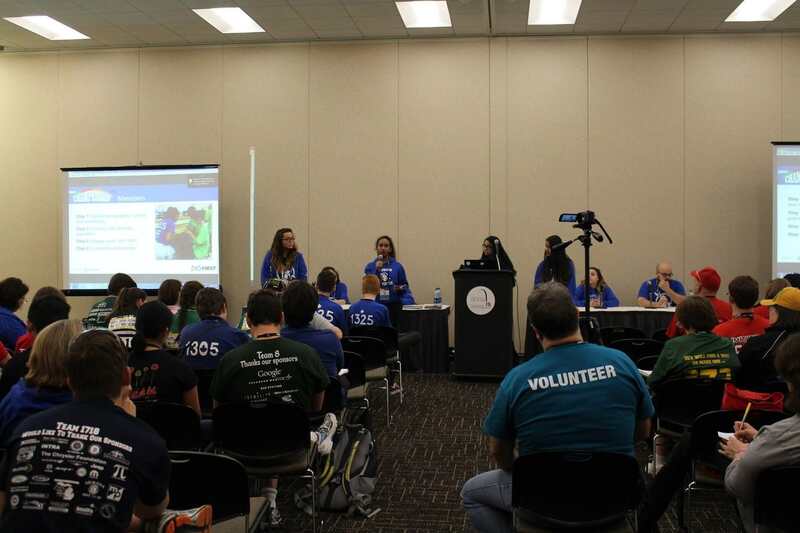 We held our 2nd conference at the FIRST World Championship for over 100 attendees and maintained connections with these teams by using the hashtag Ask1325. According to our feedback, our presentation was a stepping stone in many FRC team journeys to becoming strong sustainable organizations. 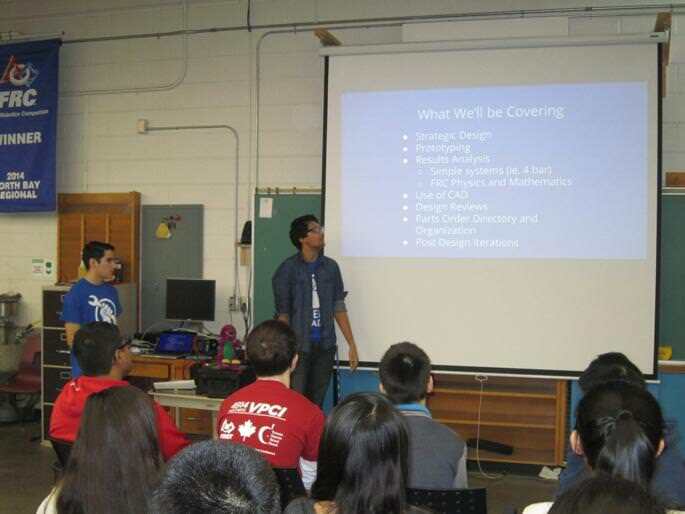 We mentor six FRC teams in our community and provide our practice field for other teams. Our team mentors 10 FLL teams in our community by growing our rotational system of 12 volunteers, from 2 members last year due to our internal FLL training workshops. Our team has dedicated over 300 hours of service and even won the Young Adult Mentor Award at various tournaments three times.